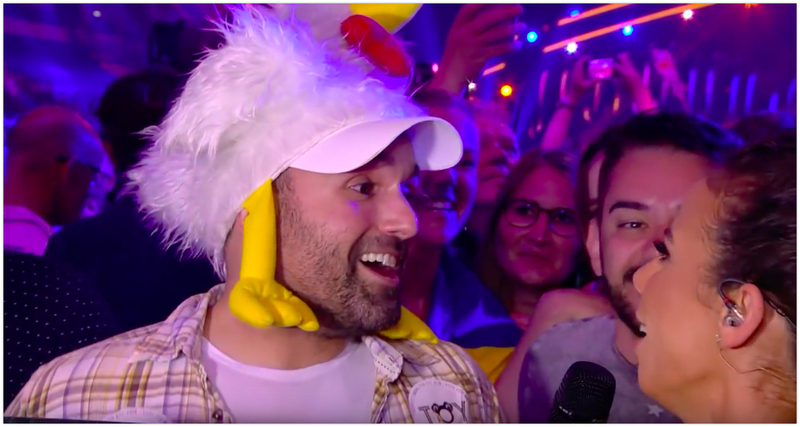 In a friendly partnership with the Austrian broadcaster ORF, some members of the “Free Hugs Vienna” team have been active in the context of the Eurovision Song Contest (ESC) since 2014 in Copenhagen. In 2015, “Free Hugs Vienna” opened its arms to spread joy during the Song Contest week in Vienna showing support to the motto of the year, “Building Bridges”. In 2016, “Free Hugs Vienna” brought smiles and laughter with ‘free hugs’ showing support to the year’s Austrian entry, Zoë, and her song, “Loin d’ici” as well as the motto of the year “Come Together”. 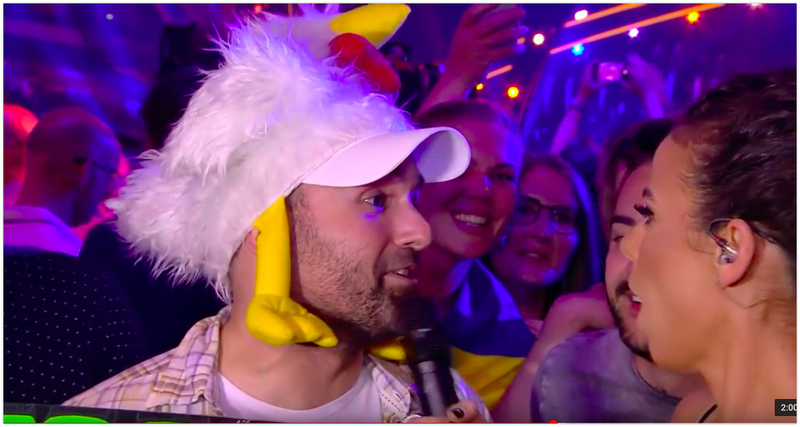 In 2017, “Free Hugs Vienna” hit the Eurovision Arena in Kiev and hugged away fans and members of the media while supporting Nathan Trent, the Austrian contestant with the song “Running on Air”, and promoting the “love, tolerance and laughter” message fully in alignment with the year’s motto “Celebrate Diversity”. 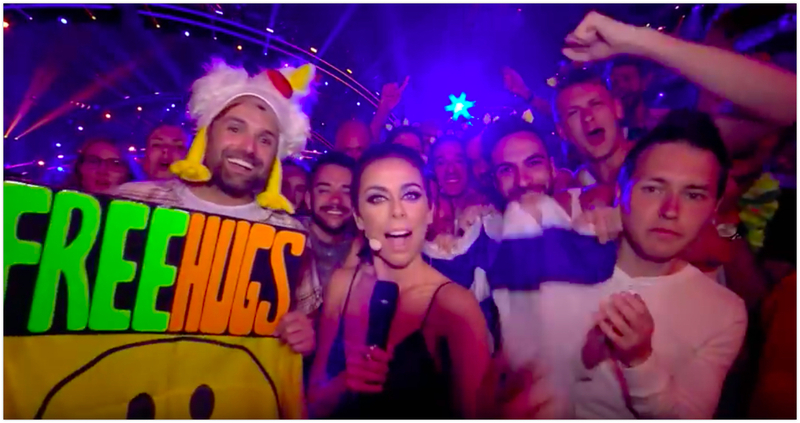 For the 5th consecutive year, “Free Hugs Vienna” made it all the way to Lisbon and welcomed fans and the media “All Aboard” the semifinals with hugs and smiles while also supporting the Austrian entry Cesár Sampson and his song “Nobody but You”. The ‘free hugs’ actions normally take place in front of the arena where the contest is hosted as well as in several locations such as the Euroclub, Eurofan Café, Euro Village and the ESC Press Center, places where fans and the press from all over Europe celebrate the Song Contest week. 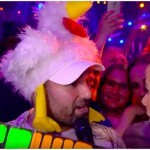 To get to know about Free Hugs Vienna and its history in connection to the Eurovision Song Contest, you may want to refer to this Interview carried out in 2015 by Eurosong.be with the organizer of the group, Thyago Ohana.